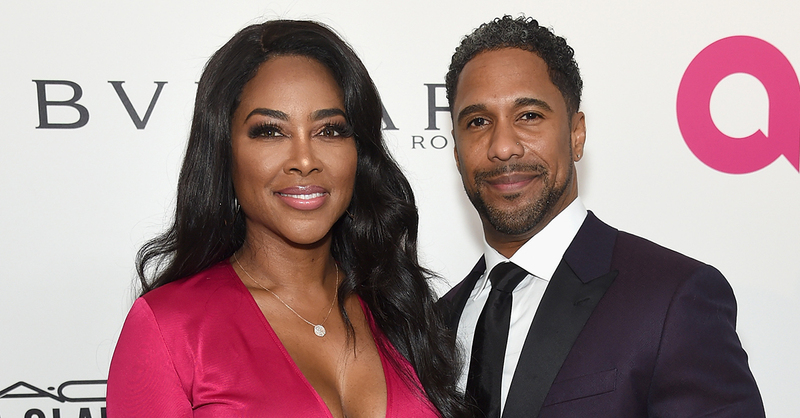 It’s a girl for “Real Housewives of Atlanta” alum Kenya Moore and husband Marc Daly! The couple welcomed baby Brooklyn Doris Daly on Sunday at 9:39 AM ET, People reported. Baby Brooklyn was born through an emergency cesarean section, according to the mag. 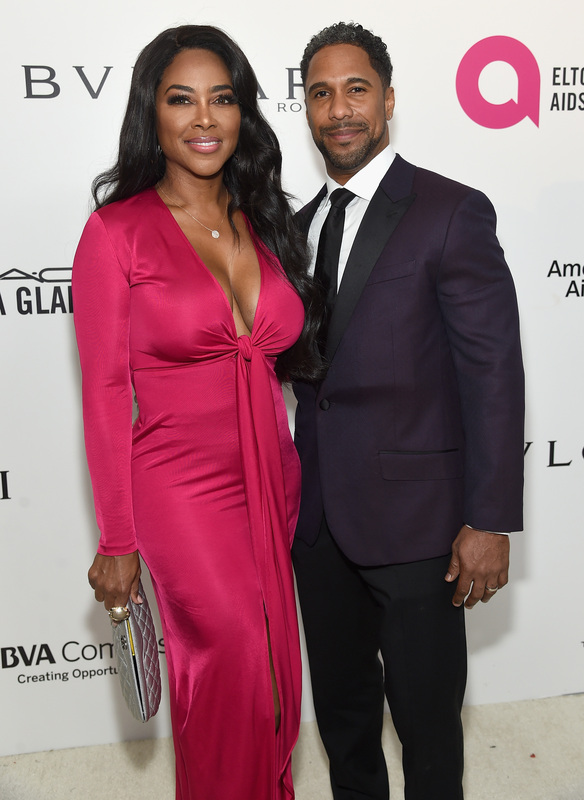 On Oct. 27, Kenya turned to social media to reveal she had possible preeclampsia. “I made fun of my swollen feet at @cynthiabailey10 party. Next day my tests came back for possible preeclampsia… I gained 17 lbs in ONE week due to severe swelling and water retention, high blood pressure, and excess protein in urine. This is NOT normal! I took more tests. Baby is fine but if they come back higher #babydaly will have to come same day,” she shared in a post. Kenya revealed her baby was on the way on Saturday, sharing this shot showing her in a hospital gown and in a hospital bed on Instagram. “If you want to make God laugh have a plan… won’t be long now. Pray for us #babydaly #weloveyou#prayers,” she captioned the snap. The couple’s daughter weighs 5 lbs., 12 oz., People reported.